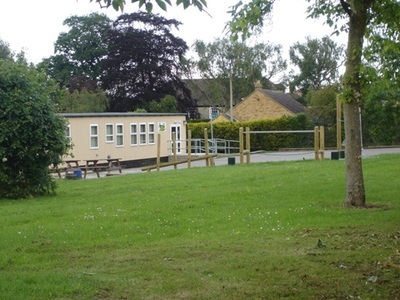 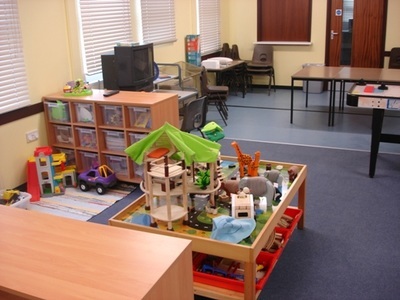 Fun, friendly childcare just off the A419! Lots of room to run around outside! Light and airy play spaces inside!